Want to buy a personalised birthday card for your mum? 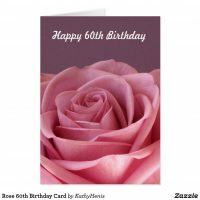 Zazzle offer a beautiful selection of personalised birthday cards which we have featured below. Add your text to these cards to include a sweet message and customise everything from the font used to the colour of the text. 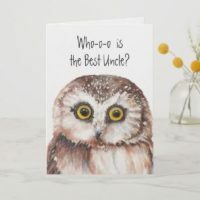 Can’t find the birthday card you want? 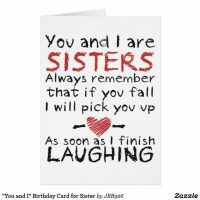 Why not create your own birthday card over on Zazzle or take a look at more mum birthday cards that they have available! Looking for personalised gifts for mum?